After many Bosnians and Herzegovians left their homes in the 1990s due to the turmoil caused by the war in Bosnia and Herzegovina, around 7,000 refugees settled in the greater Seattle area. With them, these refugees brought great cultural treasure. 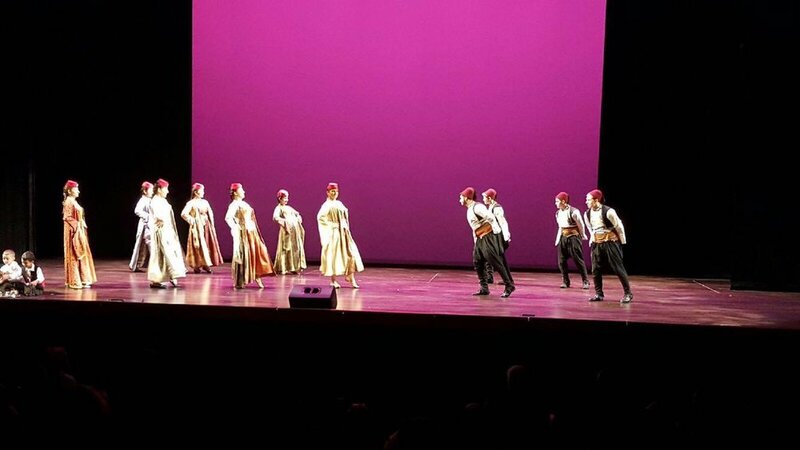 In March 2004, Dr. Denis Basic founded a dance group to cherish and preserve Bosnia and Herzegovina’s cultural traditions. The name of our group is KUD Sevdah Seattle, which in old-Bosnian translates to “love,” but this love is intricate as we share it with our family, neighbors, and friends. Later in 2004, Sevdah was warmly welcomed to perform at the University of Washington for the SlavicFest. Ever since, we have been motivated to continue our artistic expressions through folk dance, instrumental and vocal music, featuring our one-of-a-kind traditional outfits. When Sevdah was first founded, there were two age groups of performers, the children and adults. Many of our current members have been part of Sevdah since childhood and grew up learning about the traditions of our family heritage, through dance, poetry, and games. Now we are dancing in the outfits and filling in the shoes of our predecessors, quite literally. It is our goal to bring KUD Sevdah Seattle closer to the culturally diverse northwest community, as we are actively trying to preserve and transfer these cultural treasures to our new home as well as that of future generations. What is the significance of your performance in connecting your group to your own culture? We were fortunate to perform for CulturalFest in 2016. Ever since, we have further advanced our dances and skills, acquired new members, and built a strong bond to our motherland. Each of the dances we will be performing this year will represent a cultural story of love. Two of the dances that we will be performing are similar to dances we performed in 2016, but since then, we have made them more intricate with the choreography and storytelling. The next dance will be new to the audience, filled with flirtation, celebration, and an ending you cannot forget! KUD Sevdah Seattle was built on the foundations of tradition. From a young age, it is common to learn a traditional Bosnian dance, called kolo. With kolo as our base, our creative and innovative choreographer chose inspiring music to create dance steps and choreography that tell a story of Bosnian and Herzegovian culture. We grasp the foundations of our traditions, as you can see in our authentic, custom-made outfits, but our dances are one of a kind. Each member adds their own energy to the dances and learns each part to ensure we are a strong team. 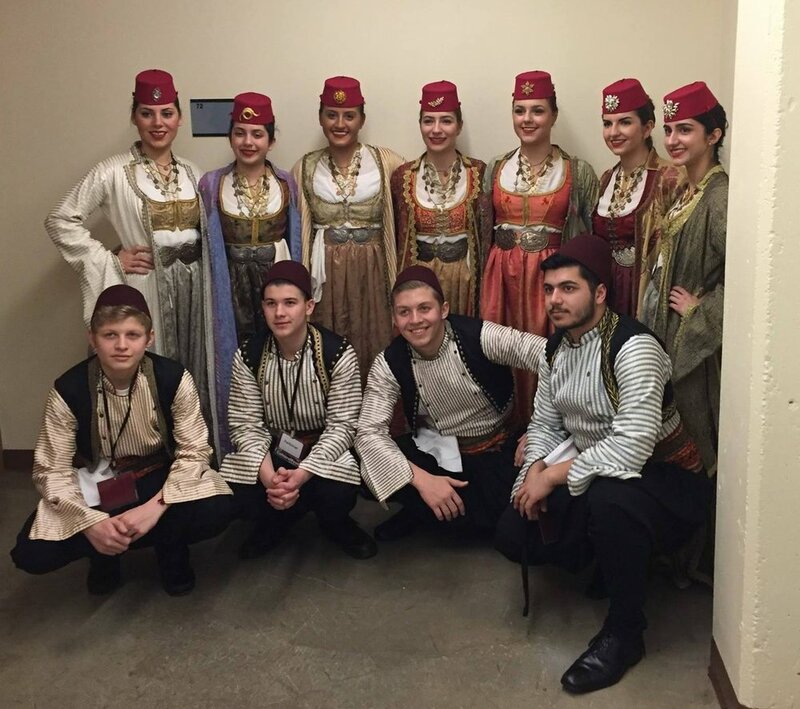 With the many hours that we dedicate to practice, we are more than a dance group, rather a family of positive influencers who actively try to share the unique and rich Bosnian and Herzegovian culture while spreading “sevdah” throughout UW and the greater Seattle community. Our journey as KUD Sevdah Seattle for the last 15 years has strengthened our connection to our roots and culture. Learn more about KUD Sevdah Seattle on Facebook and Instagram, and come see their performance on February 2!